(National Council for Teachers of English ) committee. Misuzu Kaneko(1903-1930) is one of the most famous poets in Japan. Jan.12. 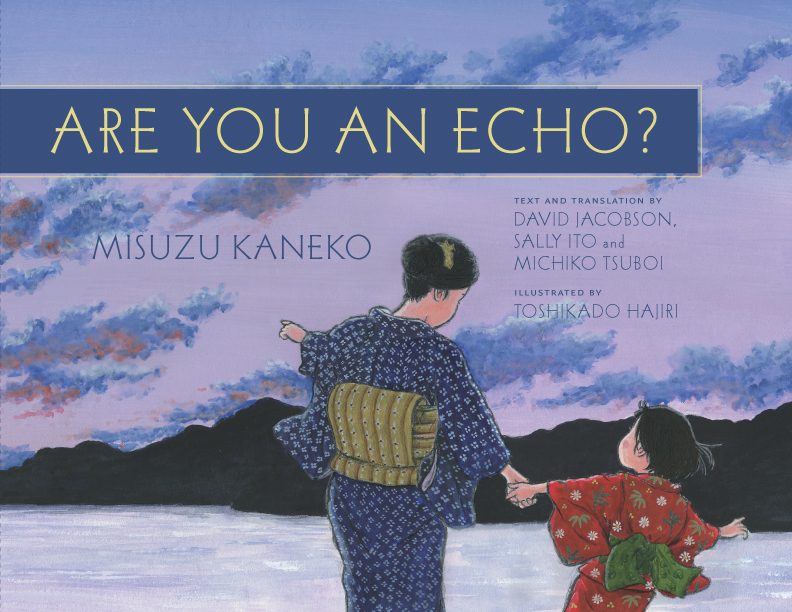 2017 Seattle's KNOU Public Radio featured " Are You an Echo?" (C)Hajiri Toshikado All Rights Reserved.